Corporate Care Relocation (CCR) was founded in 1997 to look after the personal needs of people moving for business. The company, originally based in Cork, has grown to include a Dublin office and a staff of relocation counsellors covering all regions of Ireland. CCR supports the work of the world’s largest relocation companies and their global corporate clients. 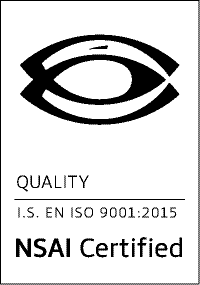 Operations are certified to ISO9001:2015 quality standards by the National Standards Authority of Ireland. Corporate Care Relocation directly supports a wide range of companies in different industry segments including IT, Banking, MedTech, Pharma, Construction, Technology, Software and Food and Beverage. A specialist immigration team supports the legal requirements of clients for visas, employment permits and registration of residency in Ireland. 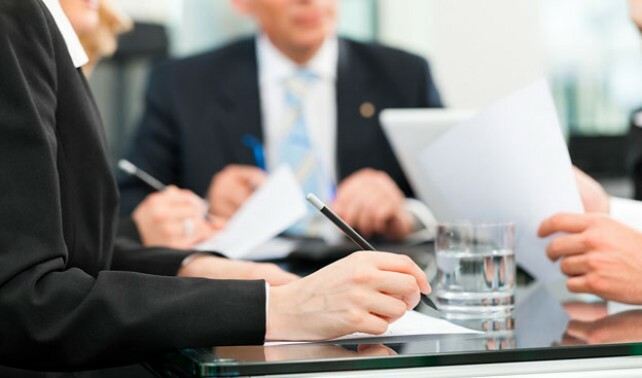 Immigration services are provided directly to corporate clients while also subcontracting work from a range of global specialist immigration law firms. 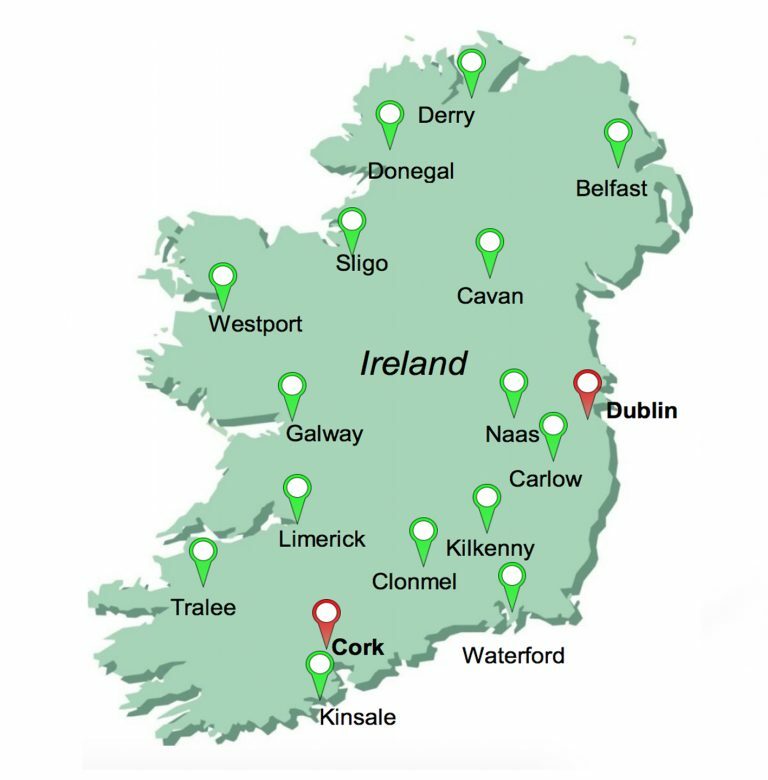 Serving all of Ireland with company offices in Dublin and Cork. Team members are also located in other strategic locations countrywide. Positioned to deliver reassuring, cost-effective and efficient solutions to the relocation and immigration needs of companies and individuals, Corporate Care are Ireland’s relocation experts. As a well established member of the global relocation community, Corporate Care Relocation is a long term member of EuRA, The European Relocation Association. 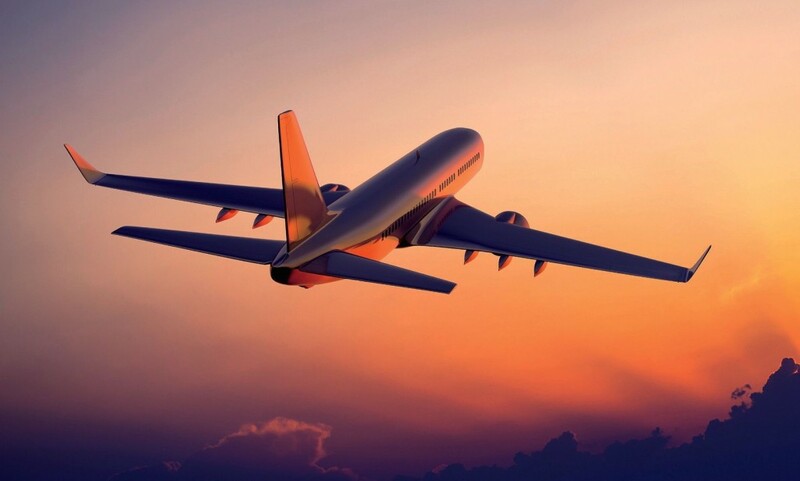 We have close business relationships with other destination service providers across the globe allowing Corporate Care Relocation to manage outbound services to other countries.